According to Apple, you won't be able to buy its new smartwatch in its retail stores on Friday, April 24, but a few actually will be available—if you know where to go. Apple Watch will be available in a very small handful of upscale retailer's stores tomorrow, and inventory will be limited. Apple partnered with a few department stores and boutiques which will feature Apple Watch on release day, according to Reuters. Stores that have already confirmed they'll have Apple Watch available for sale tomorrow include The Corner in Berlin, Maxfield in Los Angeles, and Dover Street Market in Tokyo and London. Maxfield in Los Angeles is even opening two hours early Friday morning to accomodate Apple Watch buyers, and is expecting long lines. 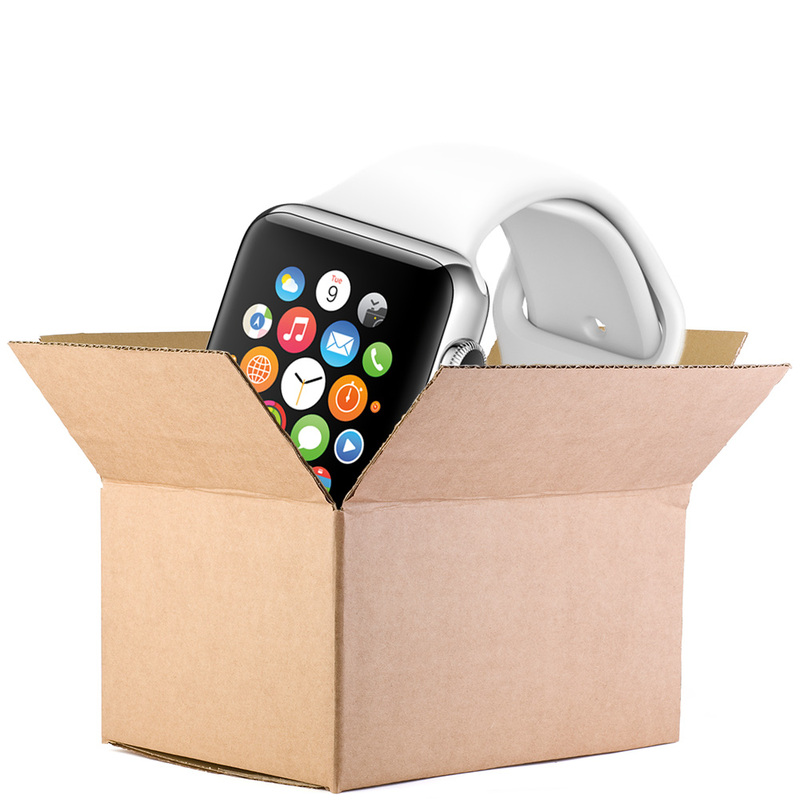 The first wave of Apple Watch pre-orders are shipping and will start arriving on Friday. Many early pre-orders, however, are still waiting in "Processing" purgatory and aren't expected to ship for a few more weeks. Pre-orders placed more than half an hour after the April 10 launch were seeing shipping times stretching out to June. Apple Watch pricing starts at US$349 for the 38mm aluminum Apple Watch Sport model, and tops out at $17,000 for the rose gold Apple Watch Edition. The retailers with Apple Watch inventory for tomorrow's release will likely have a very limited number of Apple Watch Edition models, a few stainless steel Apple Watch models, and could have a few Apple Watch Sport models, too. Considering how constrained Apple Watch supplies are, don't expect to be able to walk into one of Apple's fashion partner's stores and buy one. The inventory they have will likely go very quickly, and there may not be any available for replenishment.